“I know it’s about time,” sings Levi Hummon on the opening line of “Life’s for Livin’”, the first track off of his self-titled debut EP. Sure, the line is taken out of context here, but it certainly rings true. We first heard of Hummon back in June, when we claimed he was the next country artist positioned for stardom. At his CMA Fest set during that same month, it certainly seemed that the industry had their eye on him. Now, with the release of this EP, he’s no longer a trade secret. 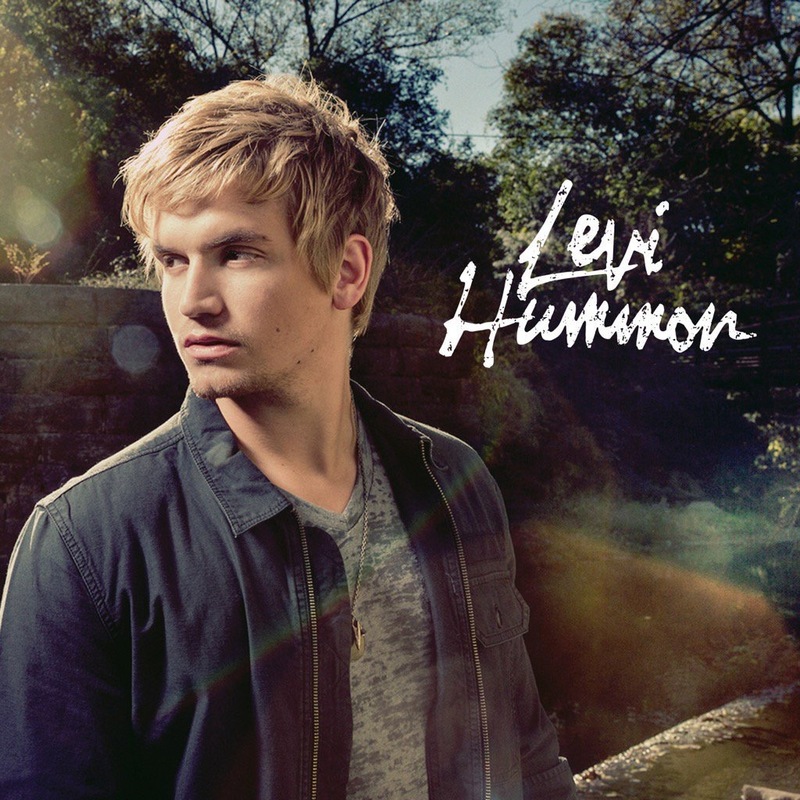 For those of you wondering, “Who is Levi Hummon?,” there are two relevant answers to that question. 1. He’s the son of famed songwriter Marcus Hummon, who’s credits include “Cowboy Take Me Away” and “Bless the Broken Road”, and 2. He’s the latest Big Machine artist to make a splash in the country scene. Combine these two, and you get a superstar in the making… at least, that’s the plan. With songwriting in his blood, it’s almost no surprise that the best part of Hummon’s EP are his words. Working with Jimmy Robbins, Tom Douglas, Jon Nite, and others on this record, he has managed to take worn-out concepts and make them sound brand new again. 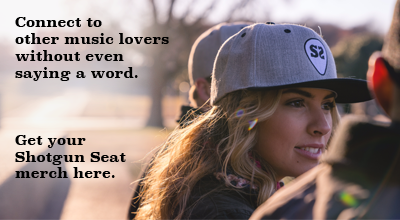 Take “Window Down Days,” for instance, a song about how love can set you free, set it up against a road trip theme. The lyrics stick so strongly to this motif, like on the second verse: “I’ll get a burn on my left arm / That highway’s gonna mess up your hair / And this tank of gas is only gonna get us so far.” You can’t help but admire Hummon’s wits. He’s not retreating to tired tropes, but creating new ones. The analogies presented in this collection of five songs are rich and thoughtful (aside from an ill-informed reference to Rosa Parks in “Guts and Glory”). Still, there’s more to a song than its lyrics. All of the tracks on the EP have a classic pop-country production, which doesn’t help to make them stand out amongst all the other pop-country tracks that are out right now. Hummon’s voice as well could use some polish, as on some reaching high notes in “Chain Reaction”. Still, this EP shows great potential for growth. If he works hard over the next year or so to perfect his sound, Levi Hummon is sure to shine and become the star we all expect him to be.